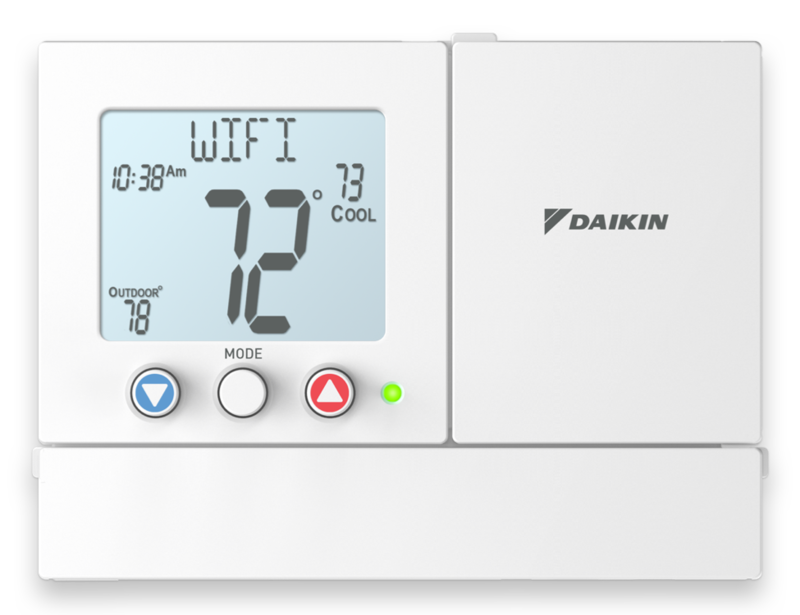 The new Premium series of residential thermostats offer simple as you want operation for the most basic users along with the new option of adding connectivity through Wi-Fi. When the optional Wi-Fi module is added to the thermostat, users have the ability to use the free Skyport Cloud Services on their mobile devices. The thermostats also have a local API so that they may interface with many of the most popular home automation systems. And these thermostats work with Amazon’s Alexa*. The Premium series of thermostats now offers OpenADR 2.0b compliance to make the thermostats eligible for Utility incentives*. 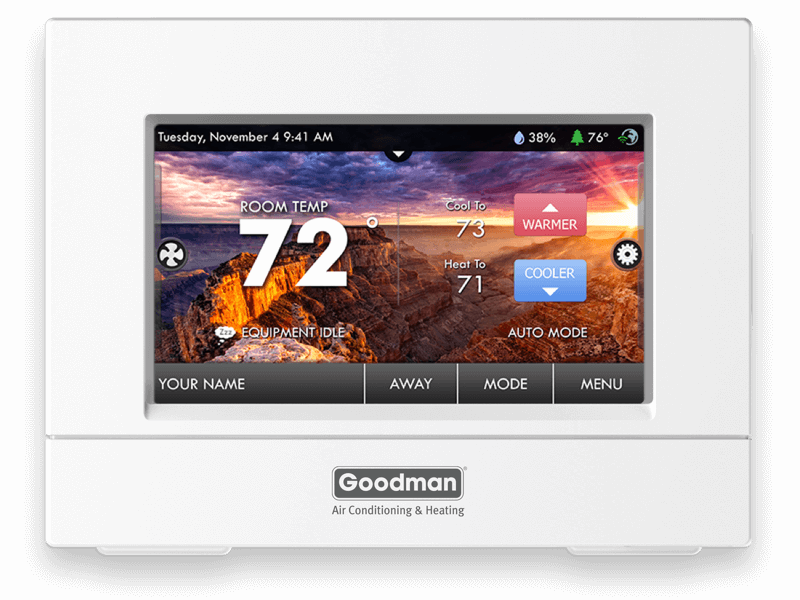 The thermostats also meet the stringent requirements of California’s Title 24*. All Premium series thermostats come equipped with a scrolling backlit display that can be adjusted for different lighting requirements, such as a night-light in a dark hallway, or can be turned off entirely for a bedroom location. The thermostat can be set to display English Spanish or French.